Watch this week’s videocast, which finds insights on how to deliver a presentation from an unlikely source: the Trotter brothers. 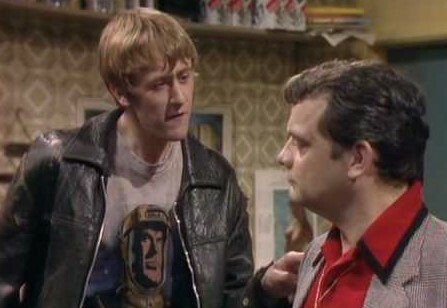 It shows how arguments unlock the key to good delivery. It’s funny, too. 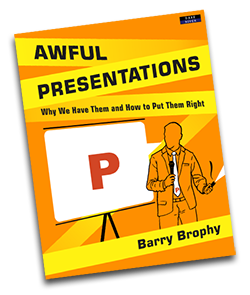 Get my new book, Awful Presentations, here.